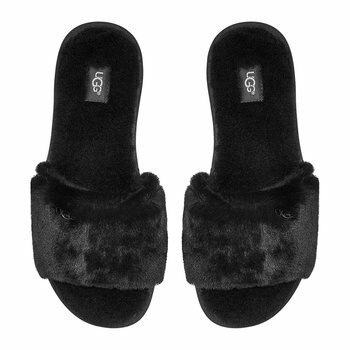 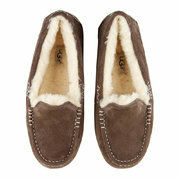 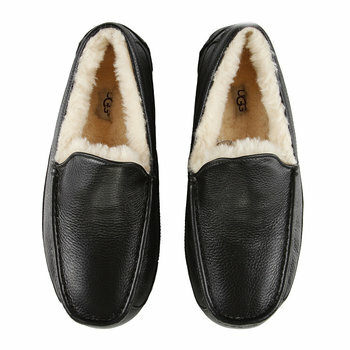 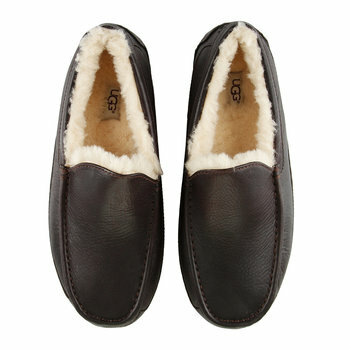 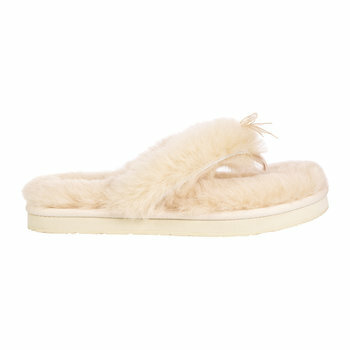 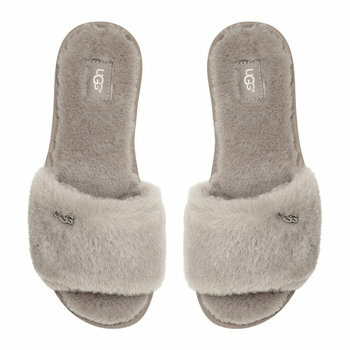 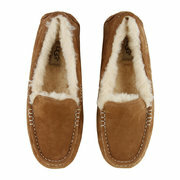 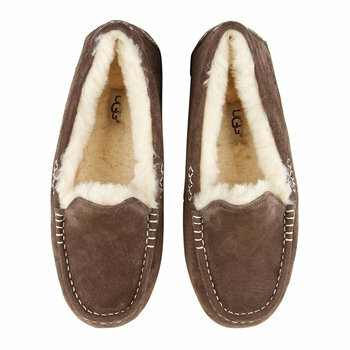 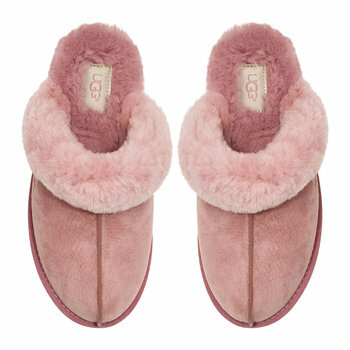 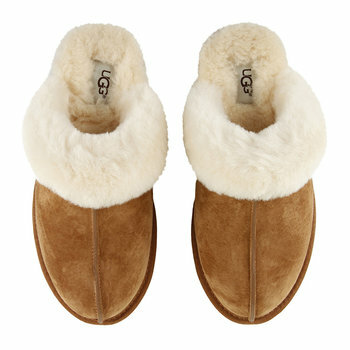 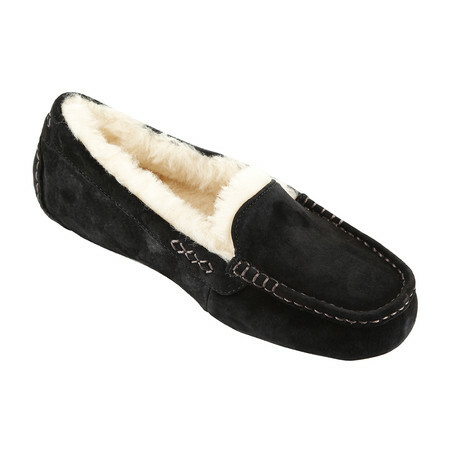 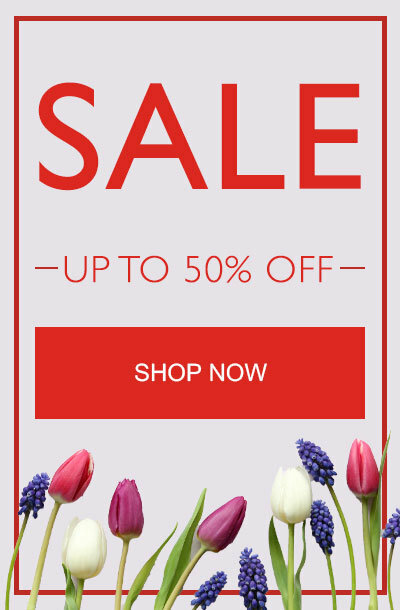 Keep feet indulgently warm with this stunning pair of women’s Ansley slippers from UGG®. 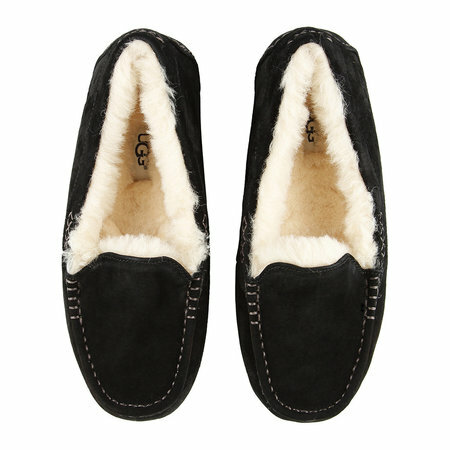 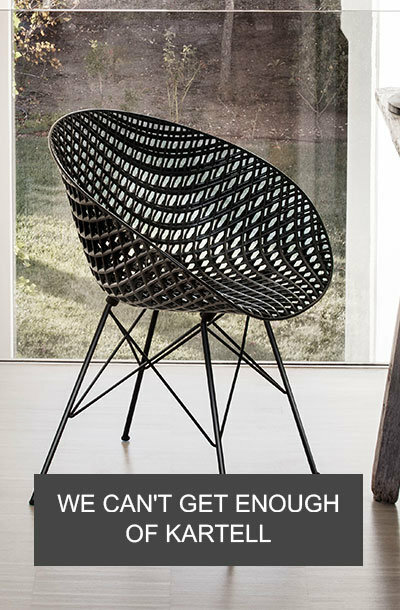 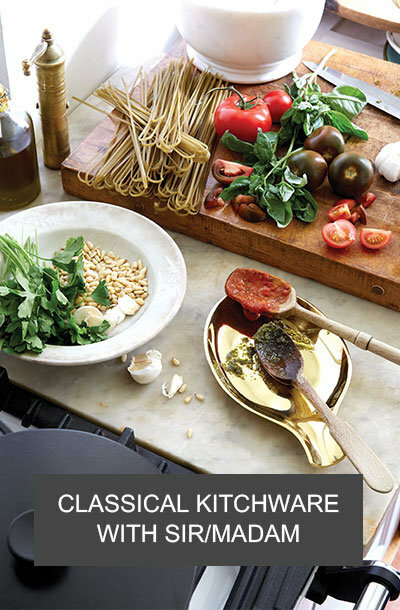 The classic black colour wonderfully complements any outfit, with a thick and fluffy genuine sheepskin lining for ultimate comfort. 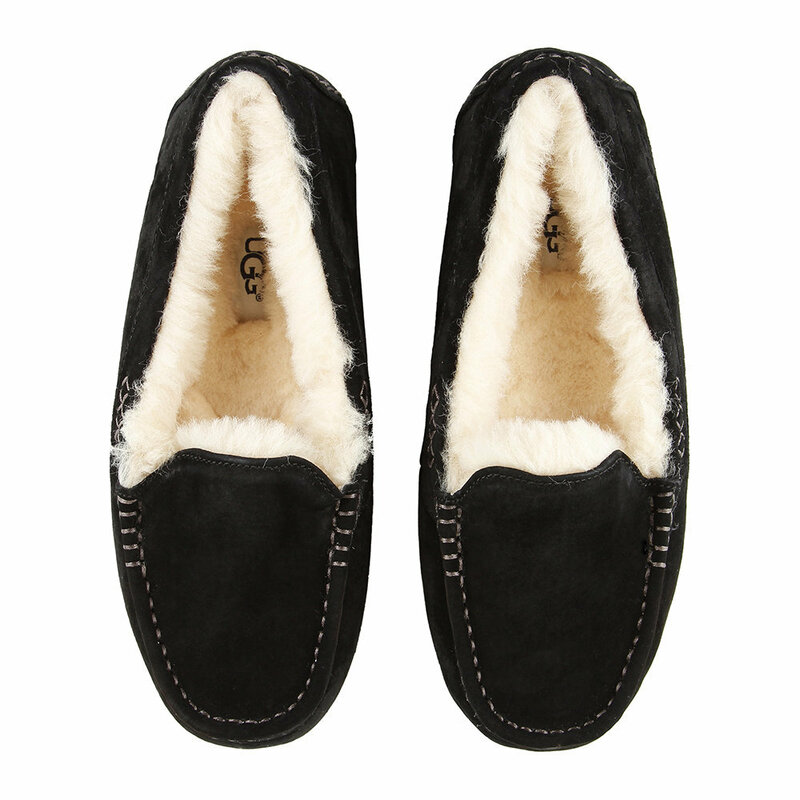 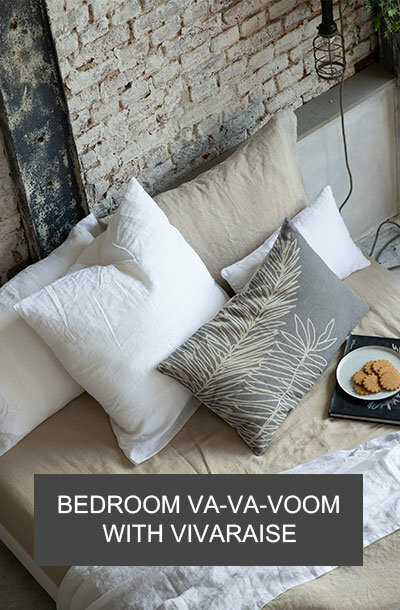 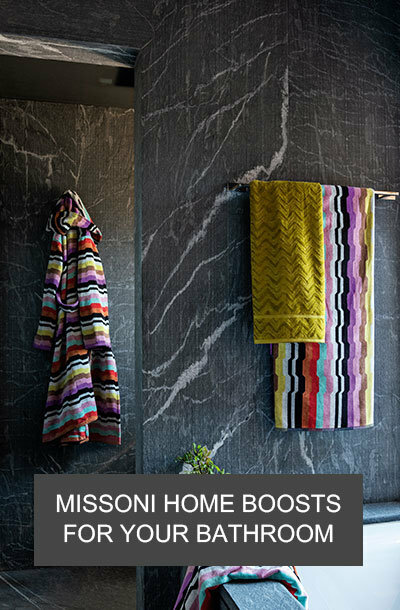 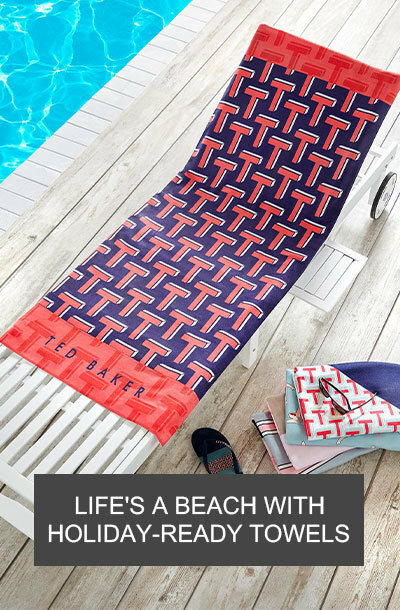 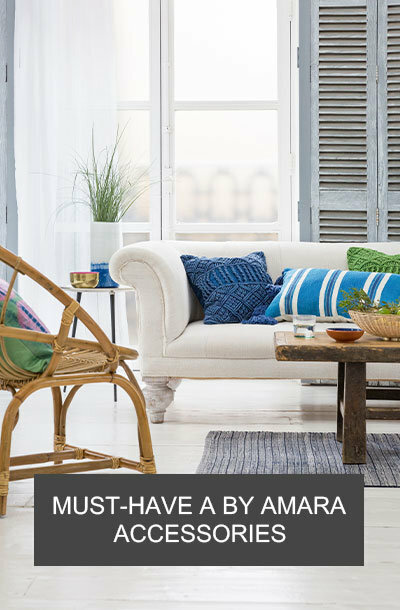 Made from water-resistant Silkee suede upper with a beautiful decorative stitching detailing, perfect for wearing in and around the home, this is a great gift idea for cold winter nights. 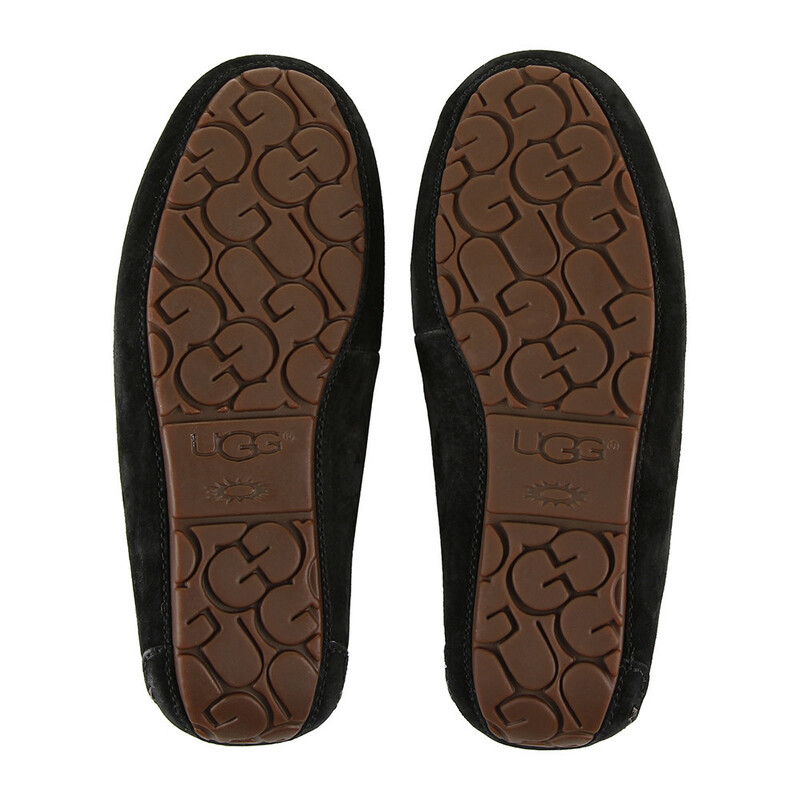 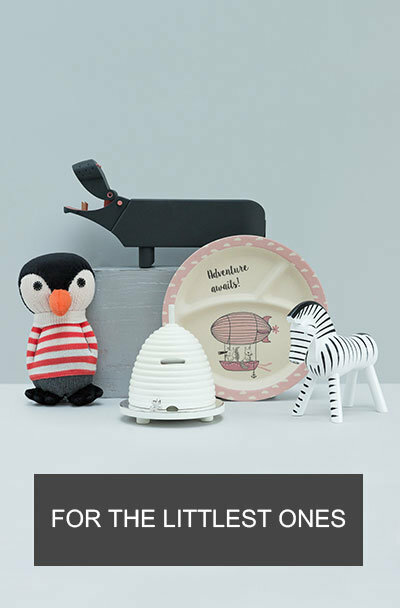 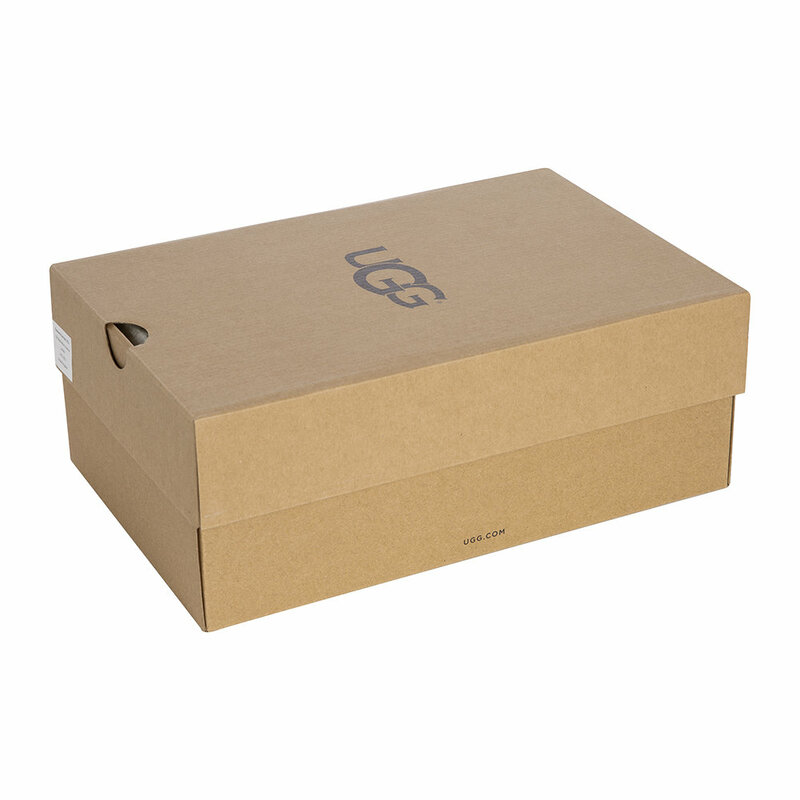 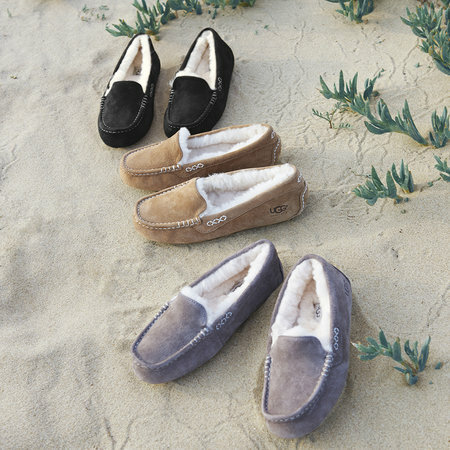 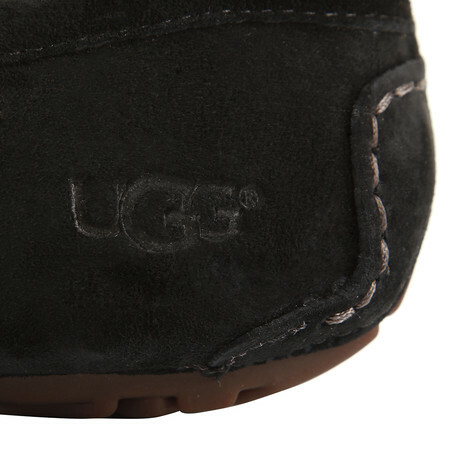 For full instructions on how to care for your UGG® slippers, please read our care guide here.